Dexterity, Flex, Type, Condition will change. This year I have ordered a Driver and the p790 4-9 Iron set. Spent over $700 on the set and driver. One of the irons had a loose hosel which was sliding off. I brought this to their attention and they offered $15. I’ve normally had great experiences but it seemed a little underwhelming when you spend that much. These irons are hot and forgiving. Love the look too! Bought the "Certified Preowned" iron set but these would be lucky to be in very good condition, multiple clubs have big very noticeable dings in them. Might be the last time I do business here. Just received my “very good” condition irons. They might as well be mint because there was not one scratch! Great buy, and I will continue to buy from the site! 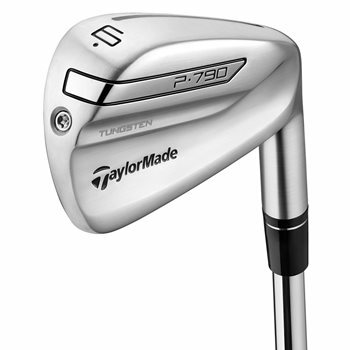 TaylorMade P790 irons are distance irons in a package that suits the eye of better players. Read on to learn about the features of these irons. 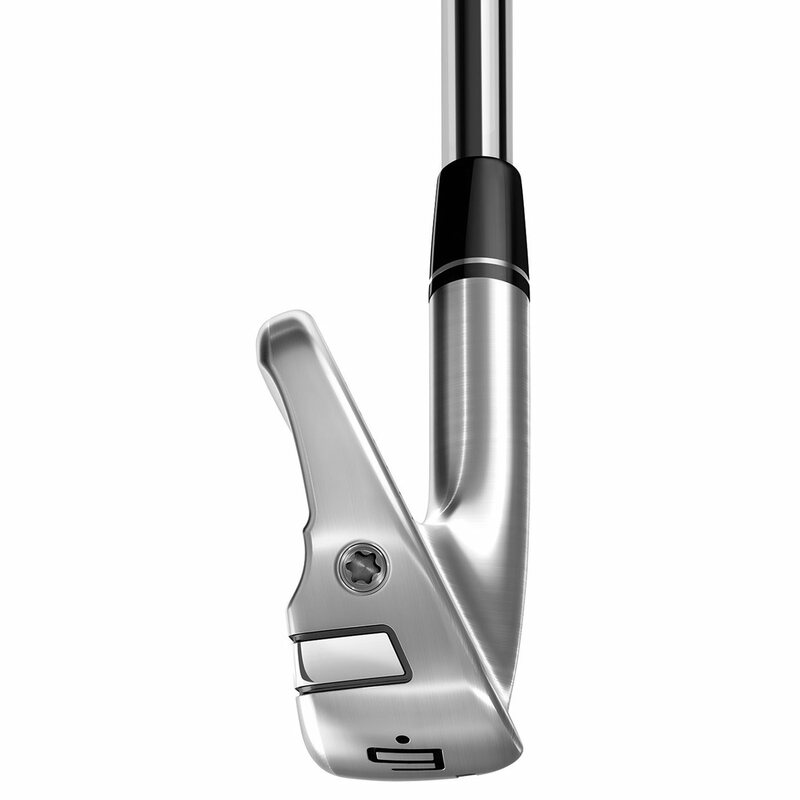 P790 irons have a hollow-body construction. 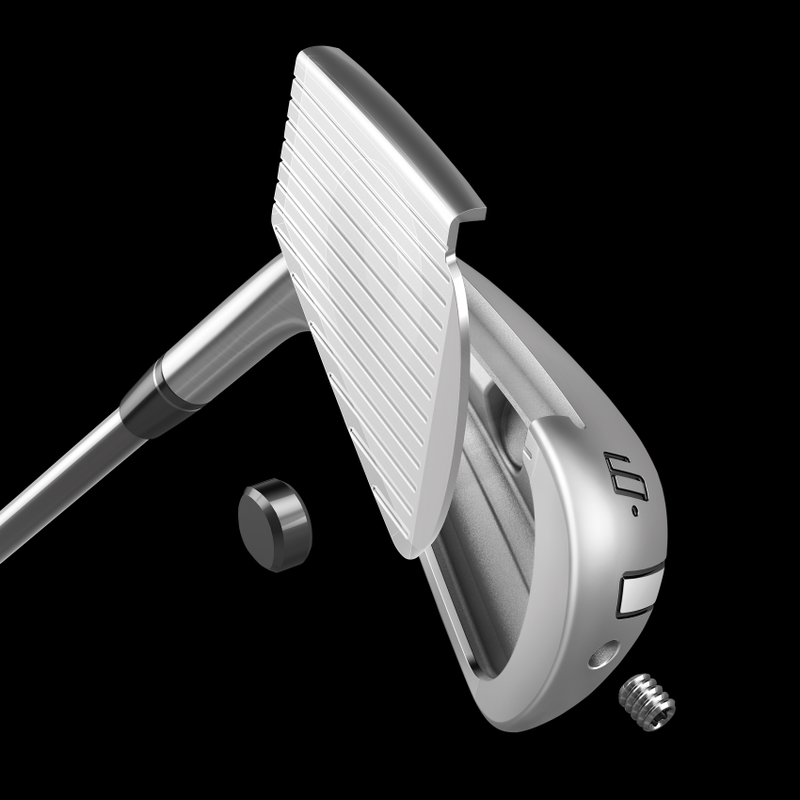 This allows the face to flex more at impact, creating the extra distance. The cavity is filled with TaylorMade’s proprietary material called SpeedFoam. This rubber-like material has 2 functions. It supports the thin face, helping transfer energy to the golf ball for greater distance. The second function of SpeedFoam is for feel. 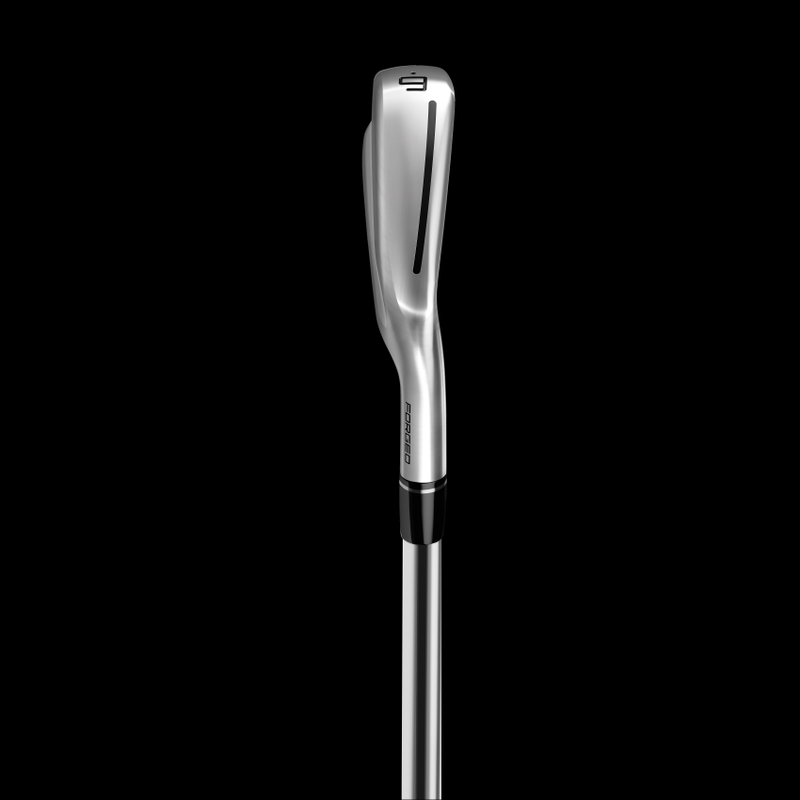 It dampens vibrations at impact, giving you better feel on shots hit across the face. The face of the P790 irons wraps around to the sole to create a cut-through Speed Pocket that has been a familiar sight in TaylorMade irons. The Speed Pocket is designed to increase ball speed on shots hit across the face, but especially on those hit low. The added ball speed translates to more distance, forgiveness, and consistency on mishits. 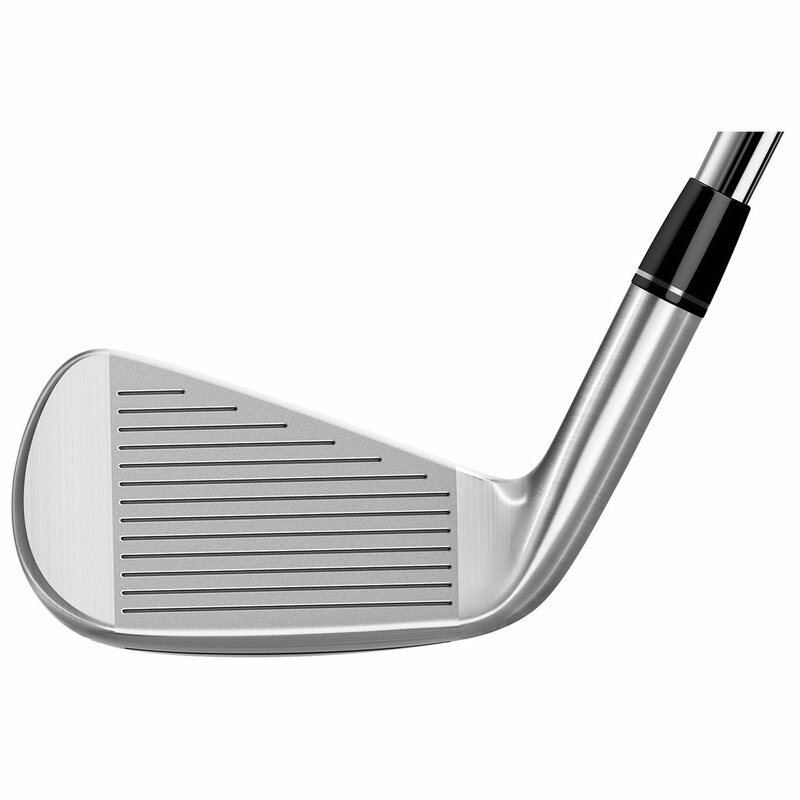 A tungsten weight is placed toward the toe of each iron. The size of each weight is specific to each iron, optimizing the CG location and ball flight in each club. The weight also increase the MOI, boosting forgiveness. 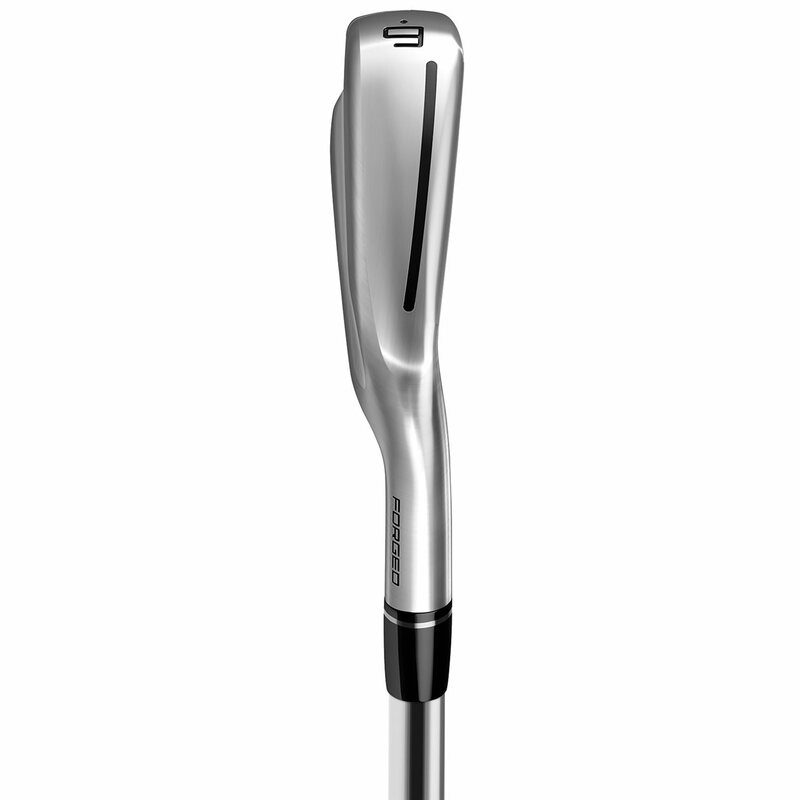 The face of the P790 irons is made a mere 1.75mm thick. 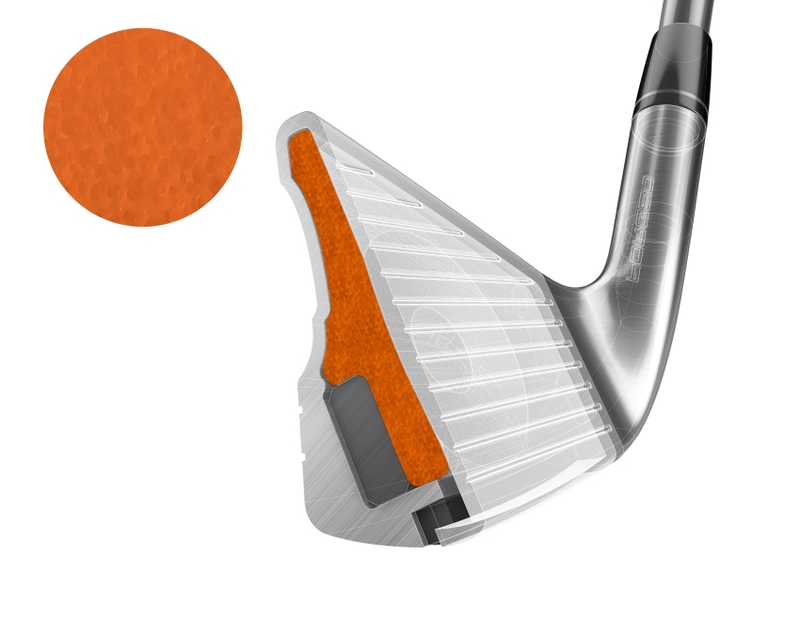 This ultra-thin face flexes more at impact, increasing ball speed on shots hit across the entire face. 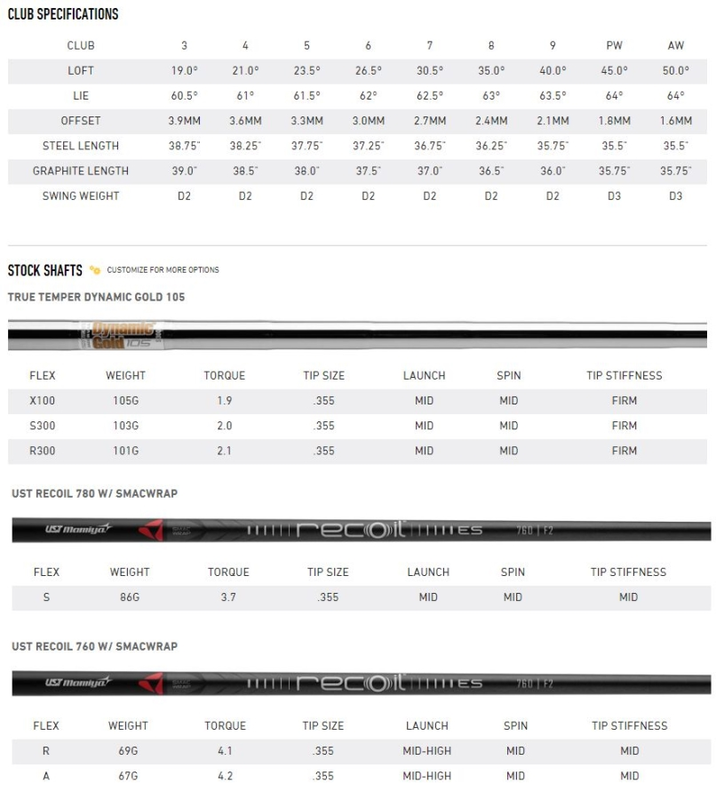 The stock specifications for the P790 irons are listed below.